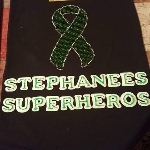 Become a NAMIWalks Hero! 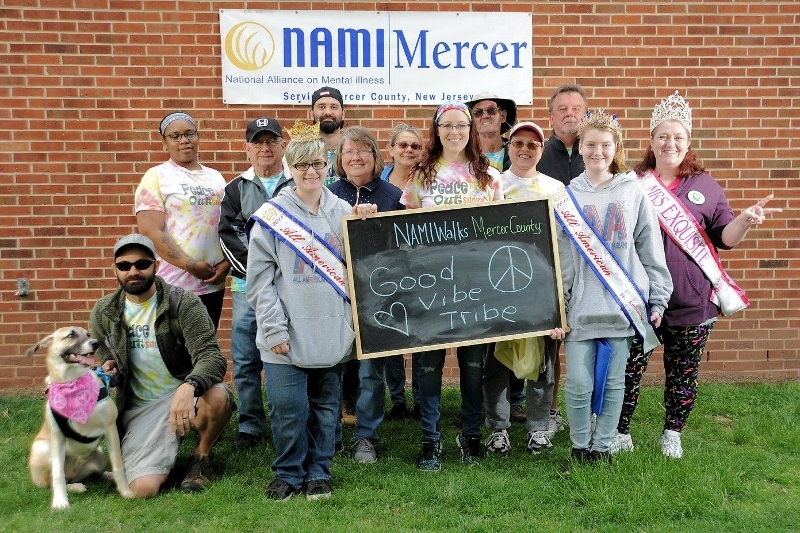 Join our team for the 2019 NAMIWalks Mercer County event! We are walking to raise awareness of mental illness and raise funds for the important work of NAMI, the National Alliance on Mental Illness. 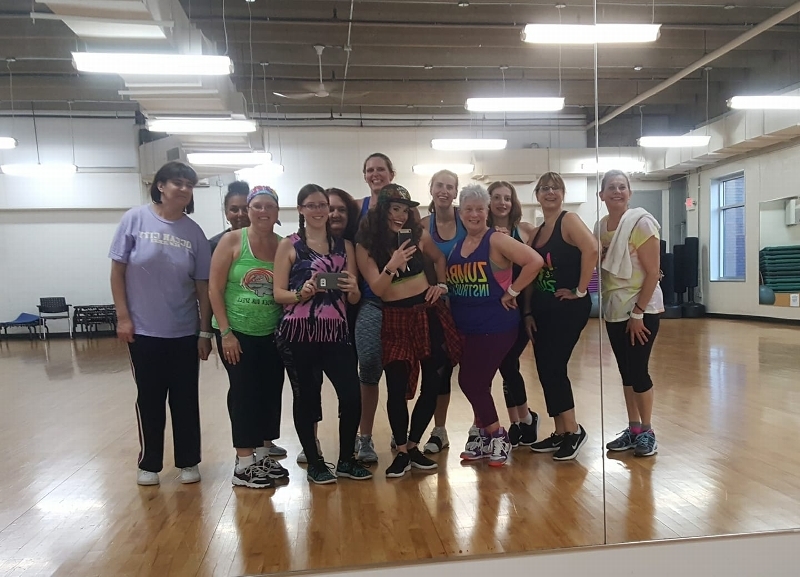 All funds raised directly support the mission of NAMI Mercer to provide support, education, and advocacy to individuals and families right here in our community.